Animal advocates are demanding that pet store chain Petco stop selling rodents, after a 10-year-old boy died from a rare bacterial infection that his family says he contracted from his pet rat. The plea came in the form of a letter written by Daphna Nachminovitch, PETA's senior vice president of cruelty investigations, to James Myers, the CEO of Petco Animal Supplies Inc. contending that suppliers keep mice and rats in crowded boxes, that make them more susceptible to carrying diseases. 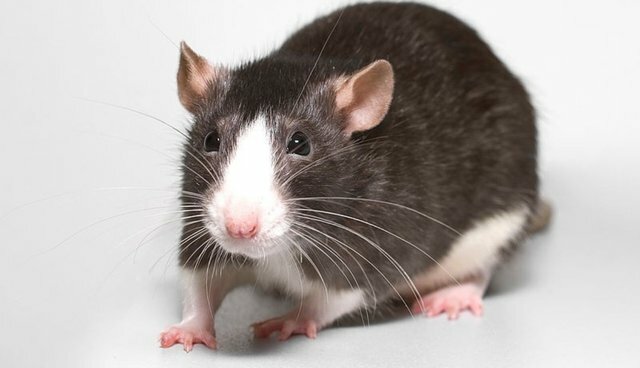 Last June, San Diego County resident Aidan Pankey died from streptobacillus moniliformis infection (one of two bacteria that cause Rat Bite Fever), just one month after getting the rat at Petco. The U.S. Centers for Disease Control and Prevention says that humans can contract Rat Bite Fever from bites or scratches from infected rodents, simply handling rodents with the disease, or consuming food or drink contaminated with the bacteria. Pankey's family pinpointed this as the cause of their son's death. "Our animal sourcing, handling and care standards are among the highest in the industry. All of our procedures are developed and frequently reviewed by an independent panel of animal care experts, veterinarians and specialists." Nachminovitch said the Petco statement "makes clear that the responsible decision is to end rodent sales," adding that PETA has received complaints from employees and a customer who reported sick or injured rodents at Petco stores.